Prime Day may have begun as a birthday celebration for Amazon but, like Black Friday, it’s no longer a one-day bash. Prime Day has grown from a 24-hour selling and buying frenzy to a 36-hour celebration that still ends too quickly for some shoppers. 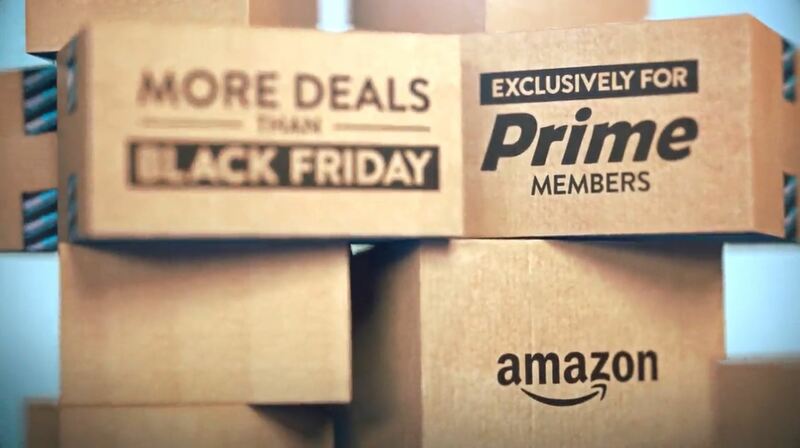 Even though Prime Day debuted in Australia in 2018, Amazon kept the sale on for 36 hours to match the shopping spree in more established markets. 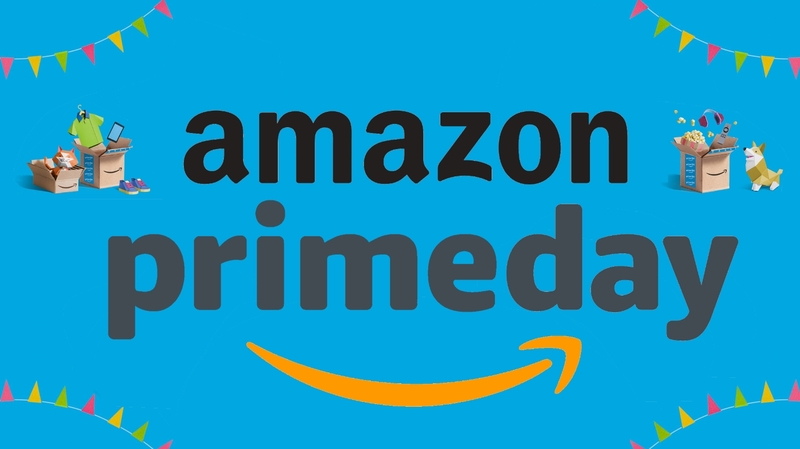 It was the longest Prime Day ever, anywhere. So don’t be surprised if Amazon decides to take it up a notch and stretch Prime Day to 48 hours. 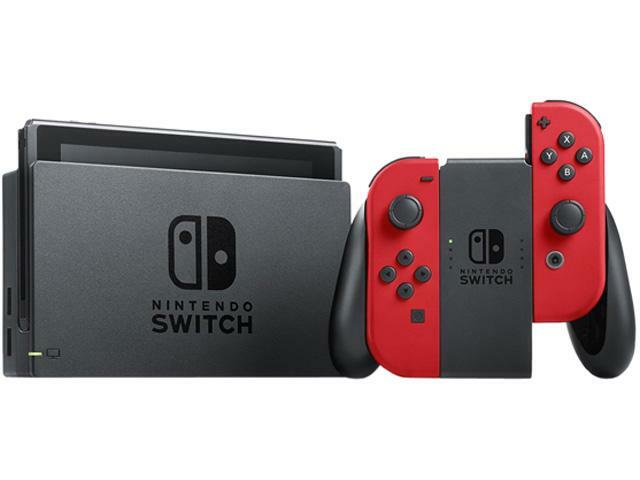 However, last year’s Prime Day, which began on July 16 and ended July 17, was held later than usual due to the 2018 FIFA World Cup semifinals. 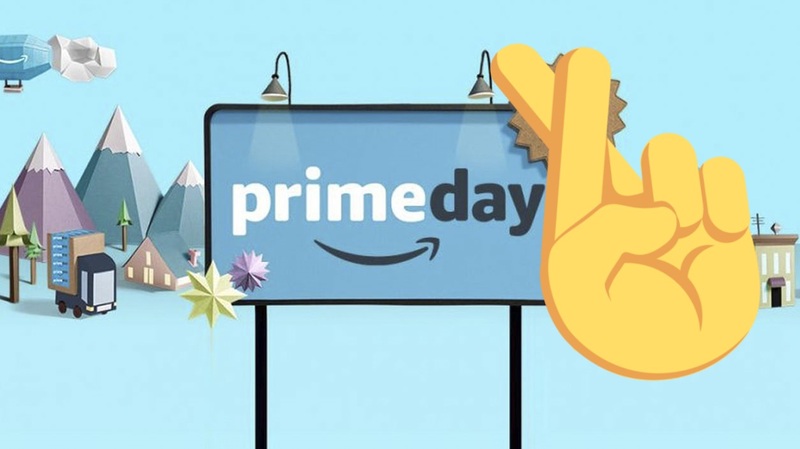 Normally, Prime Day is scheduled for the second week of July, and we fully expect it go back to normal this year, meaning Prime Day 2019 could well begin on July 8 and continue into July 9.